One of America's most anti-online poker states, Washington, could be set for a dramatic policy reversal this year according to recent reports. At the tail end of last week it emerged that Democrat Rep. Sherry Appleton had introduced House Bill 1114 for consideration by state legislators. The new law aims to overturn the current ban on online poker which is punishable by prison time. "Despite a lack of regulation due to prohibition, playing poker over the internet remains popular with Washington state players. To better protect the people of Washington from potential danger from, and to maintain oversight of the systems used to carry out internet poker, the legislature finds it to be in the interest of the people to establish a regulatory framework by which entities, as authorized by the Washington state gambling commission or a tribal regulator, may offer poker games to players within Washington state over the internet." As yet, the tax implications for gaming operators haven't been discussed. 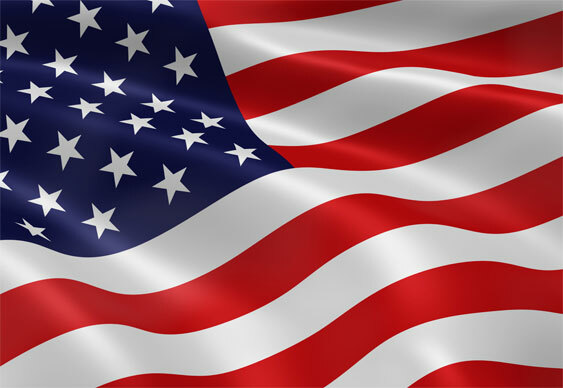 However, many industry experts are hopeful that this latest attempt at regulation will be successful and that Washington State will be the fourth area in the US to legalise online poker.